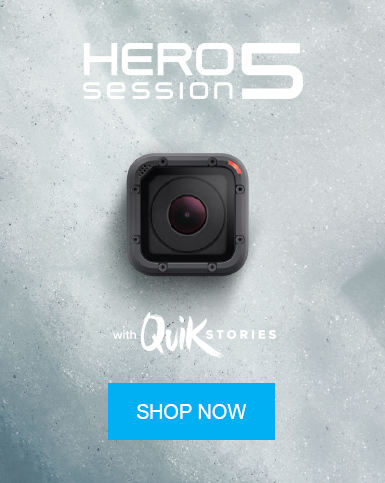 GoPro action camcorders, such as the GoPro HERO 6 and GoPro Session, let you capture exhilarating moments from your adventurous lifestyle. 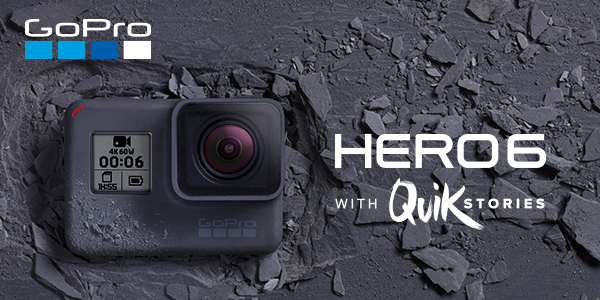 Built to last and withstand tough environments, GoPro’s innovative range of cameras make recording memorable high-res videos and photos effortless, fun, and inspiring. From the aspiring musician to the professional diver, there is a GoPro to suit all activities and destinations, so you can always catch the essence of high-energy moments, and share them with the world. Share your adventures even mid-action. 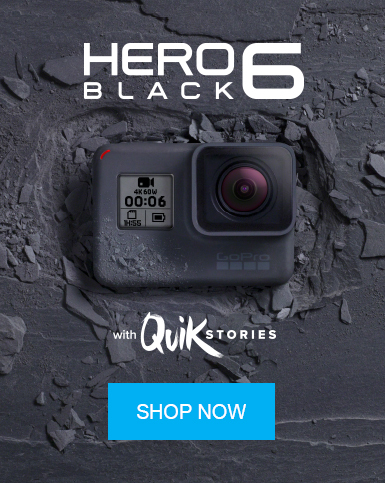 Rugged, versatile and ultra-portable, the GoPro Hero 6 features QuikStories, a handy tool to let you extract the most compelling moments in your footage with the touch of a button. 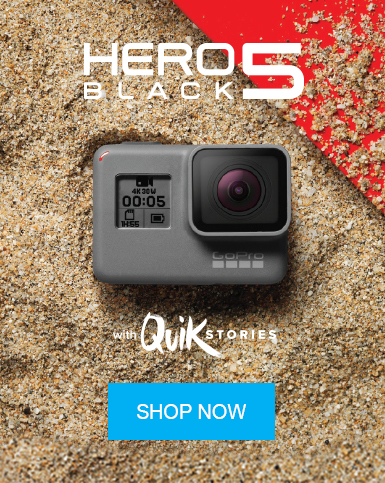 Loaded with convenient functions, such as voice control and 4K Ultra HD recording, this GoPro is designed to keep up with your most daring adventures. 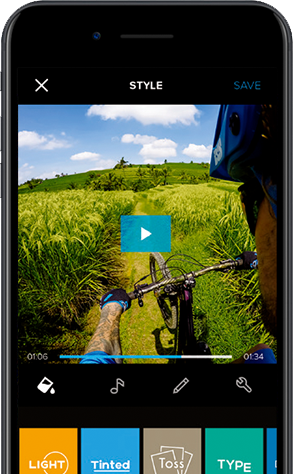 From capturing footage to creating videos and enjoying them with friends - our apps make it easy. Create beautiful videos with just a few taps. Editing has never been this fast - or this fun. Customise your story with text, filters, music and more.